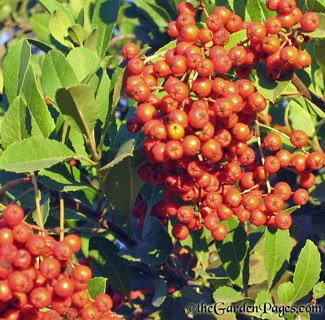 You can still grow beautiful trees and shrubs in a low-water garden. 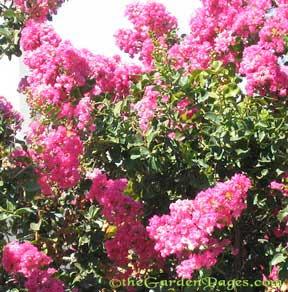 Here are a few of my favorite flowering shrubs. They all have beautiful blooms and are all drought tolerant too. I have written about them before, so I’m providing a quick rundown of the basics and a link to longer articles about each plant. Happy gardening!